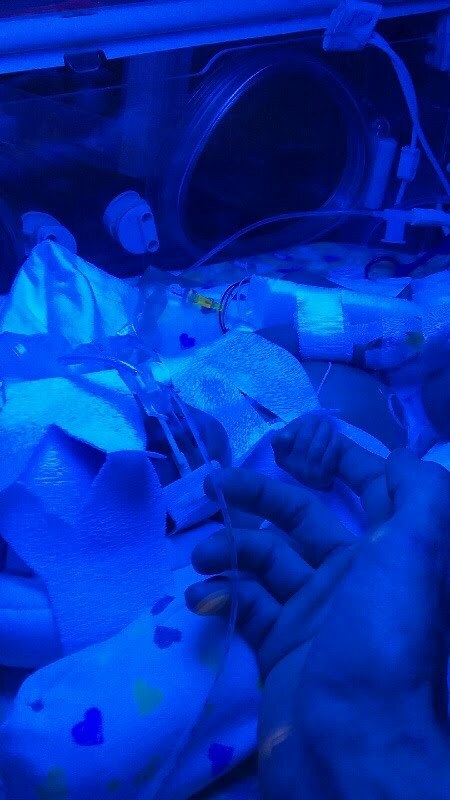 When I took my first breath, I remember being wheeled in a box to a room where I first saw my Dad. 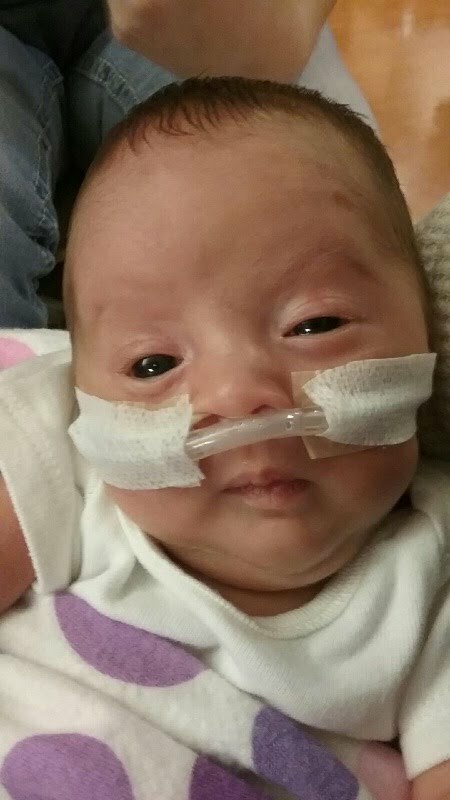 I was born at 30 weeks and had a rough time breathing. I weighted 3 pounds 11 ounces. I had a breathing tube and a feeding tube in my mouth. I didn't get to see my Mom until a few days later because she needed to heal from surgery. 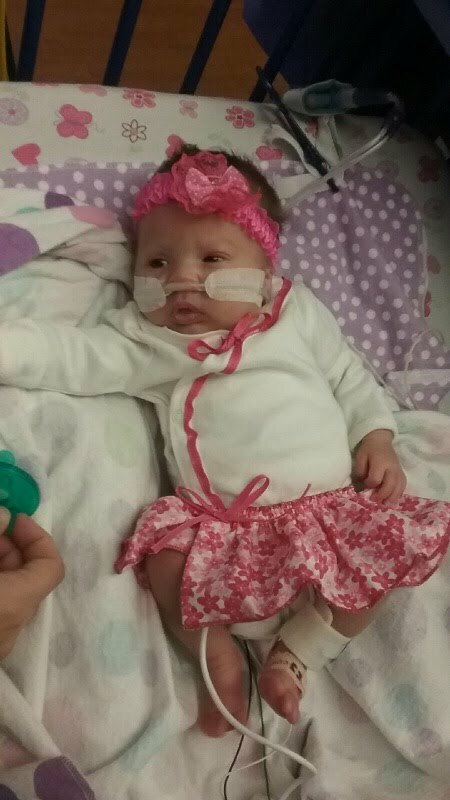 I'm almost 4 weeks old and only need a little bit of oxygen until my lungs are strong enough. I'm in a crib now and get to look around more. Mom and Dad come to see me and home me everyday. I now weigh 4 pounds, 12 ounces and will be able to eat form a bottle soon. I'm always looking at Mom & Dan and smiling when they give me kisses and show me they love me.